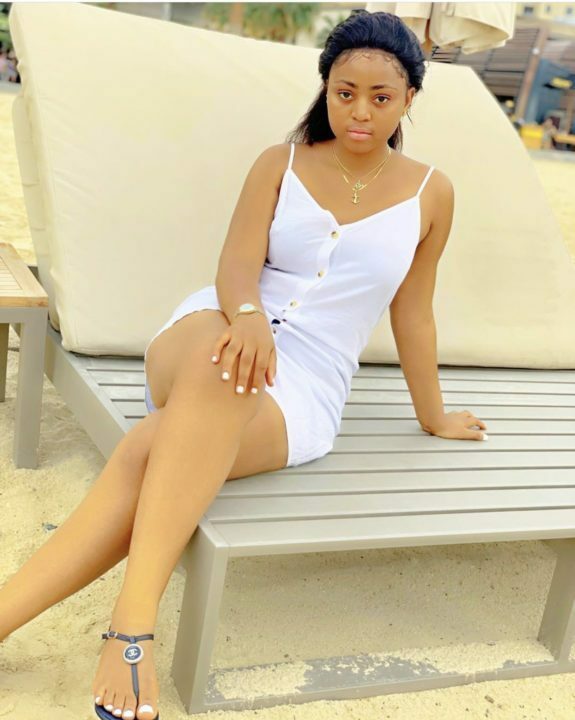 Teen actress, Regina Daniels is supposedly in Dubai with her rumoured 69-year-old billionaire husband, Ned Nwoko. 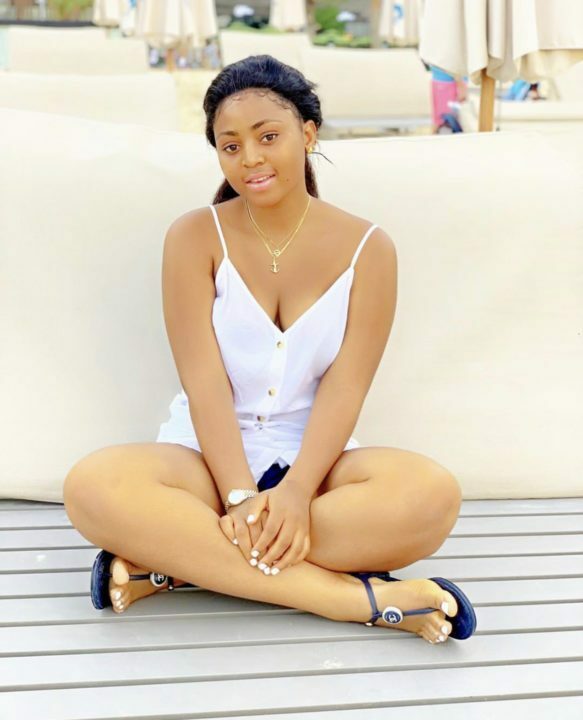 The 19-year-old who has faced lots of criticism over the rumoured marriage as a 6th wife has told those talking behind her back to kiss her a*ss. 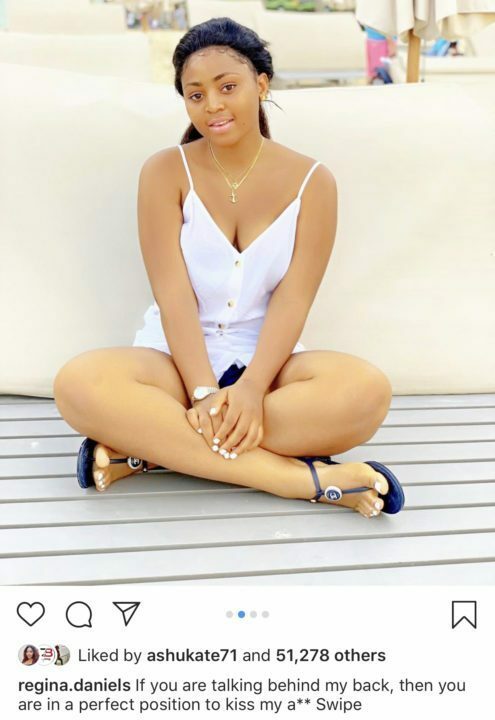 However, other reports claim despite him spoiling her with cars and a new house, they are just in a romantic relationship and not married. 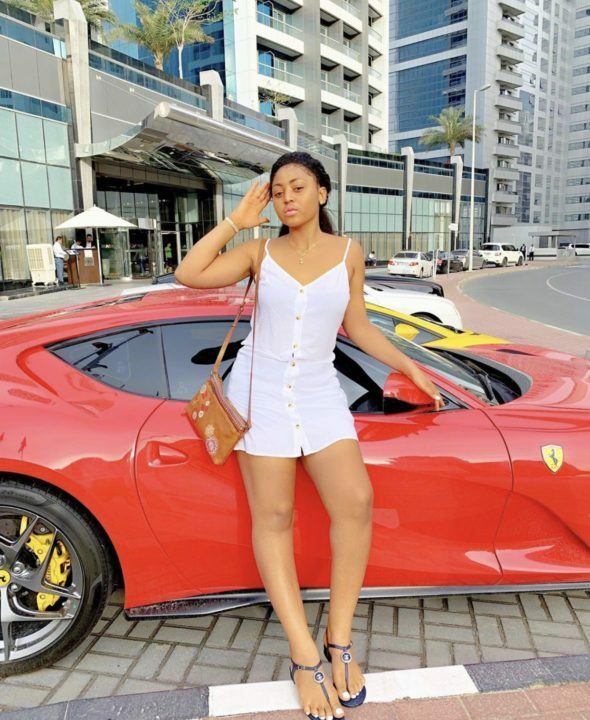 She shared some lovely photos as she continues to enjoy Dubai.